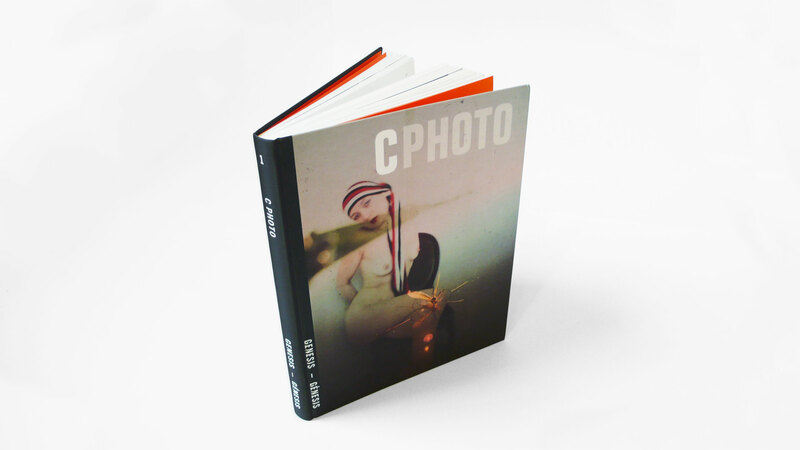 C Photo builds on the success of C International Photo Magazine and brings together leading international photographers, thinkers and writers in a series of thematic books. 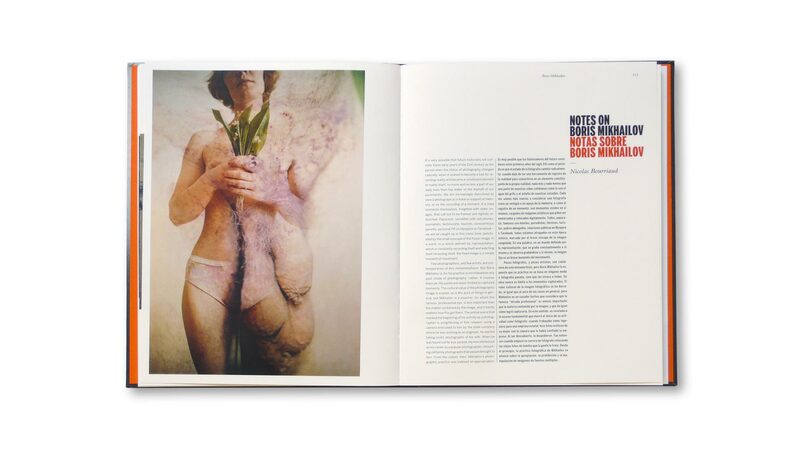 Photographers' portfolios and essays by some of the most prominent intellectuals combine to create publications where pictorial beauty is matched by inspirational thought. 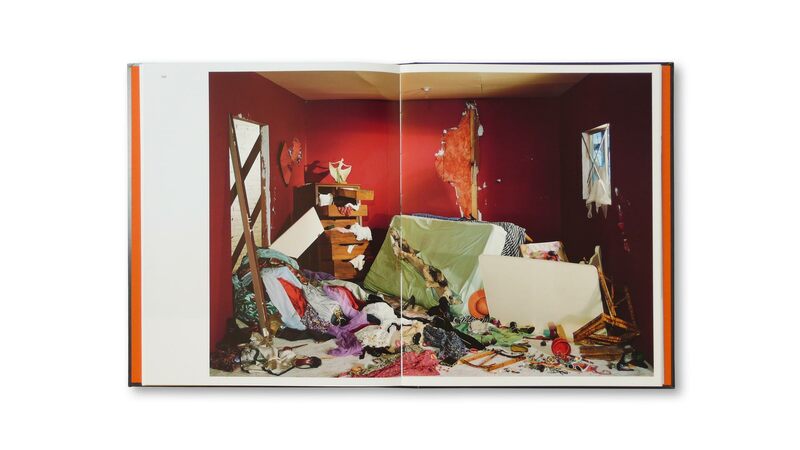 The Genesis issue features Hans Magnus Enzensberger, Marina Abramovic, Nobuyoshi Araki, Henri Cartier-Bresson, Philip-Lorca diCorcia, William Eggleston, Joan Fontcuberta, Danny Lyon, Boris Mikhailov, Helmut Newton and Jeff Wall. 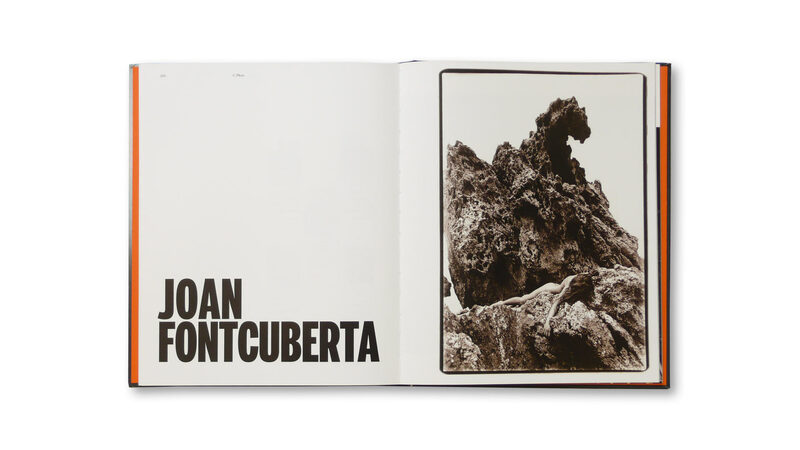 The book examines the development of these masters of photography from their early work to their later oeuvre. 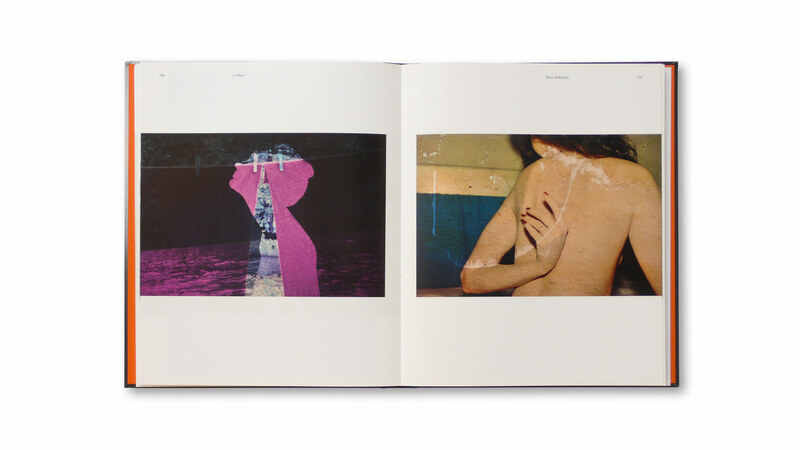 Ivory Press is the publisher of limited edition books containing original works of art by modern and contemporary artists. Each Ivory Press title is the product of a unique creative exchange between the artist and the publisher. This partnership is complemented by the contribution of writers whose literary standing or close connection with the artist adds a further dimension to the books, increasing their collectability.